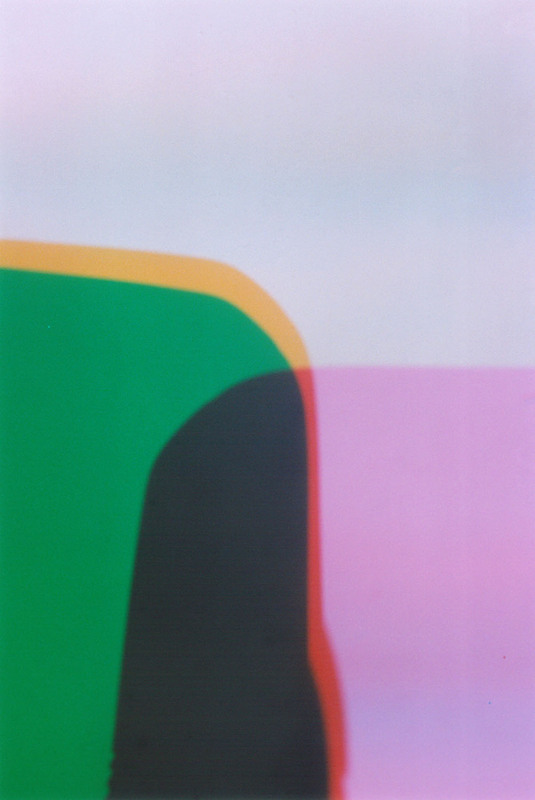 R G B is the follow-up to C/M/Y, Yuji Hamada’s first celebration of color and light. This time he’s chosen to focus on the three colors that make up light itself. 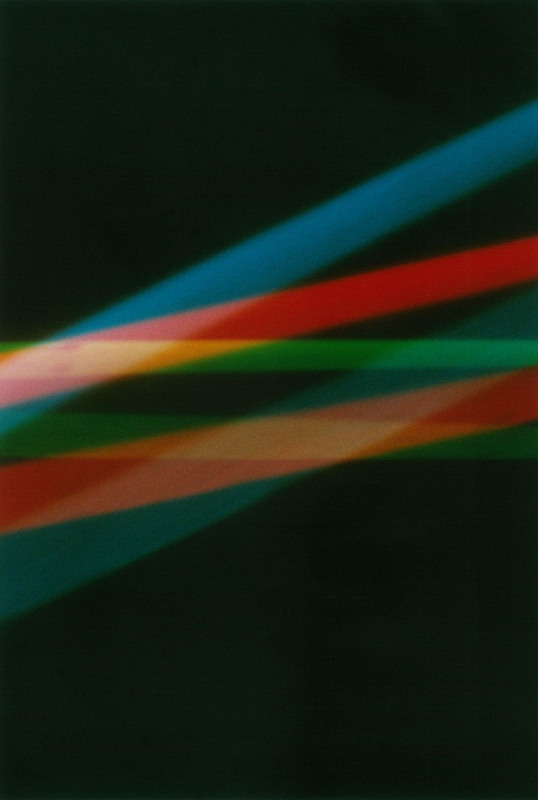 In order to bring out the natural grain and colors of various film stocks, Hamada took multiple exposures of shadows projected through Red, Green and Blue filters onto a white background. 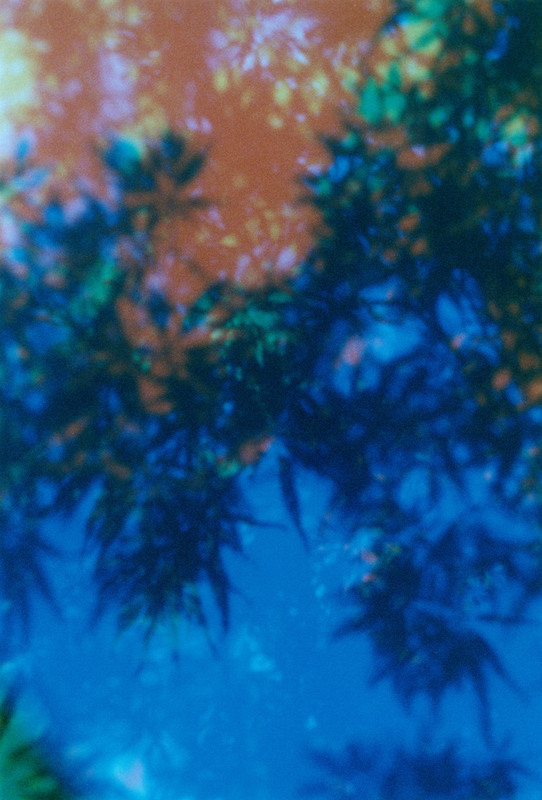 The project is also a meditation on the role of photography as a means of documentation. Hamada stocked up on every color film currently on the market and strove to bring out the full potential of each stock’s inherit color and grain structures, adhering to special conditions while shooting and in the darkroom. The names of the film stocks used in each image appear in their titles, not unlike a scientific study of modern films. The work exists as both Hamada’s art and as a historical document of sorts. Major exhibitions of his photographs include ‘Pulsar+Primal Mountain’ (2013) and ‘C/M/Y’ (2015) at PGI in Tokyo as well as ‘photograph’ and ‘Primal Mountain’ at Munich’s GALLERIE f 5.6 (2016). His work has also been shown at the “Images” photo festival in Vevey, Switzerland (2014), the Aix-en-Provence Photo Festival in France and New York’s Conde Nast Gallery (2015), along with many other venues. 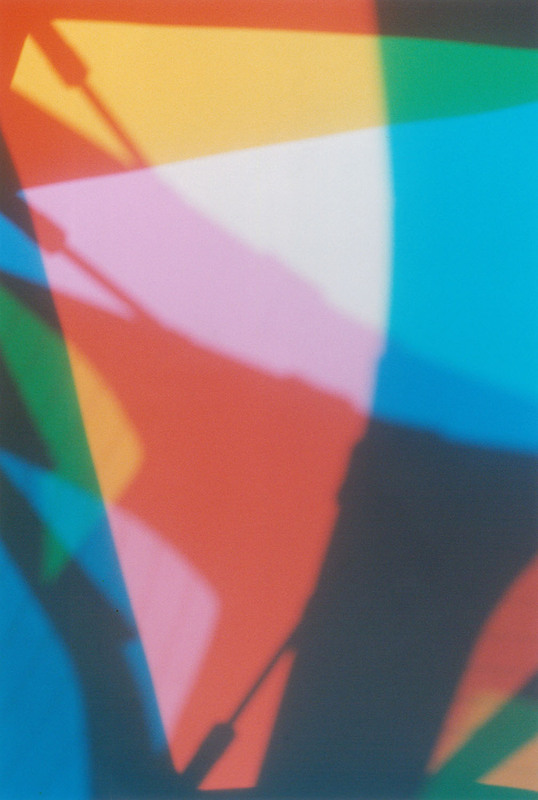 His debut monograph ‘photograph’ was nominated for the Paris Photo/Aperture First Photobook Award 2014. He is currently based in Tokyo but continues to show his work across the globe. In 2015 he published his experimental printing project ‘C/M/Y’ and ‘BRANCH,’ a collection created in Switzerland.